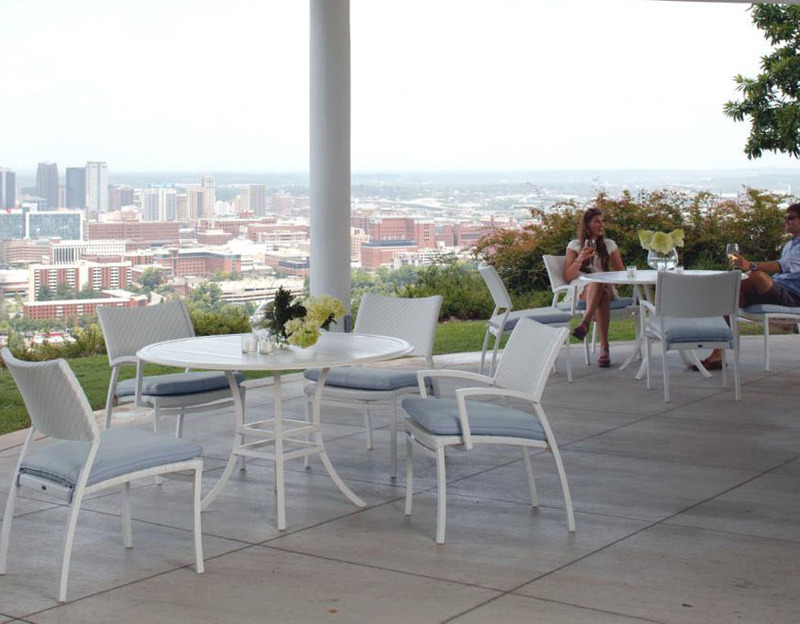 Patio & Things | White Label by Summer Classics outdoor furniture design and its relentless attention to detail. Dedicated to those in pursuit of the best moments in life. 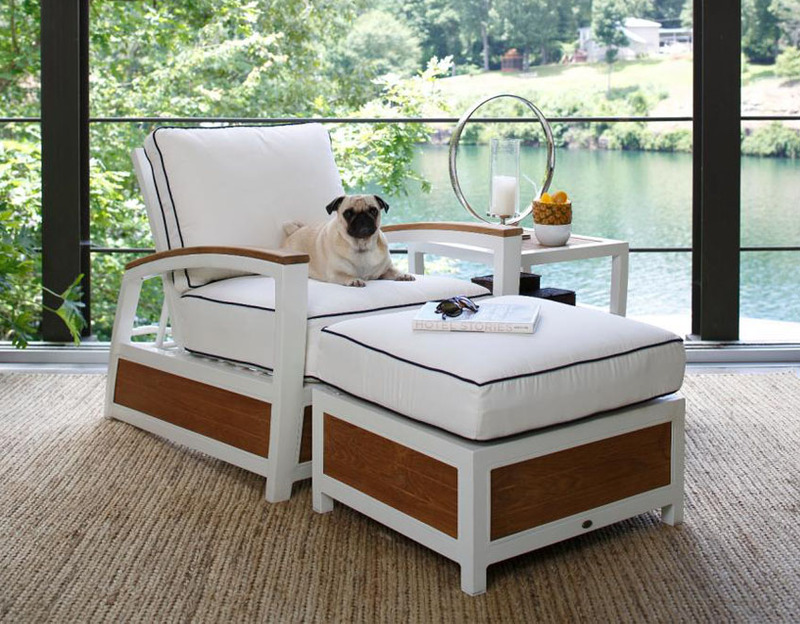 With a heritage of sophistication in only the finest Outdoor Furniture. 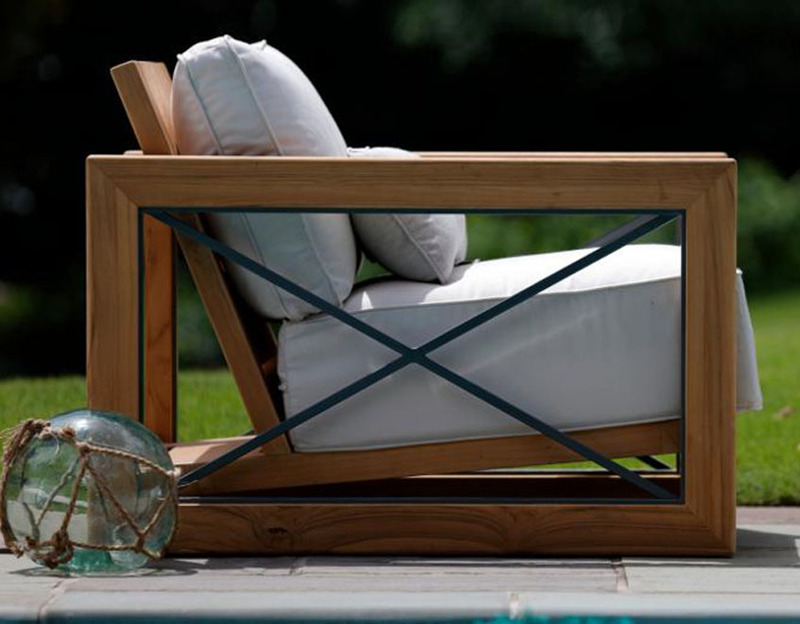 White Label by Summer Classics obsession is outdoor furniture design and its relentless attention to detail. White Label Collection by Summer Classics paint the perfect brushstroke of luxury and elegance. No detail has been overlooked from finish to packaging. Every curve of the hybrid mixed materials expresses our tradition of quality and style. Available only from exclusive retailers like us, the White Label Collection’s include Bali, Malta, Sahara, Ocean & Tack for the most selective of clients who believe in luxury without compromise. White Label is dedicated to those in pursuit of the best moments in life. 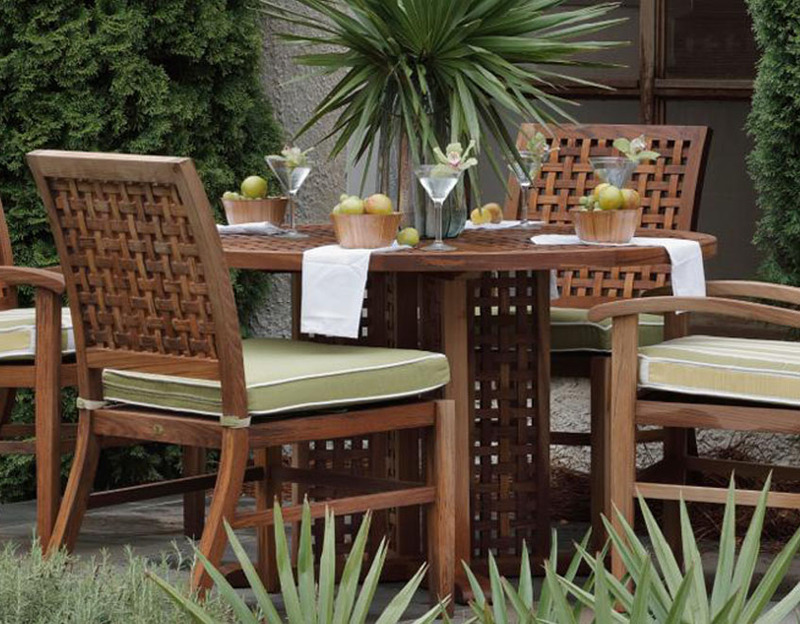 Stately and architectural, our Bali teak furniture collection is a statement in rustic symmetry. 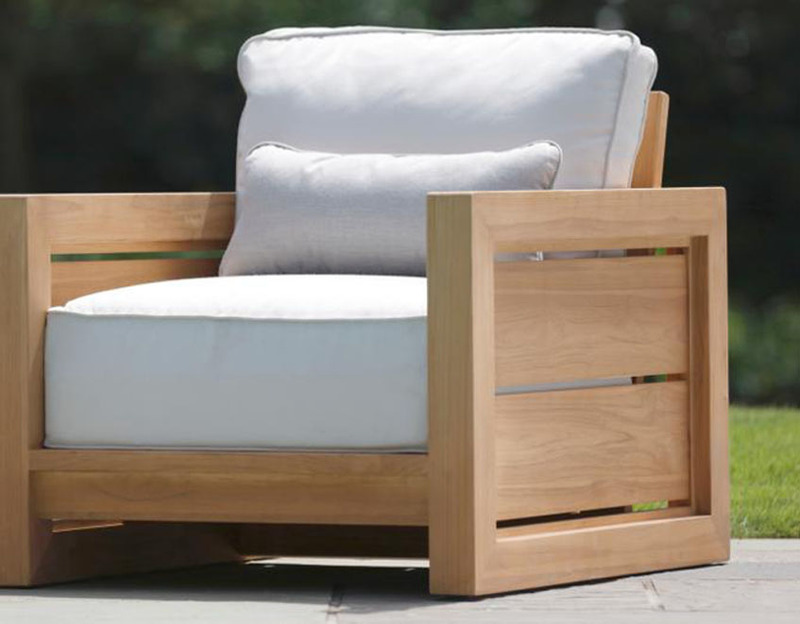 Made of the finest slow growth plantation harvested teak hewn in large slats with mortise and tenon construction. 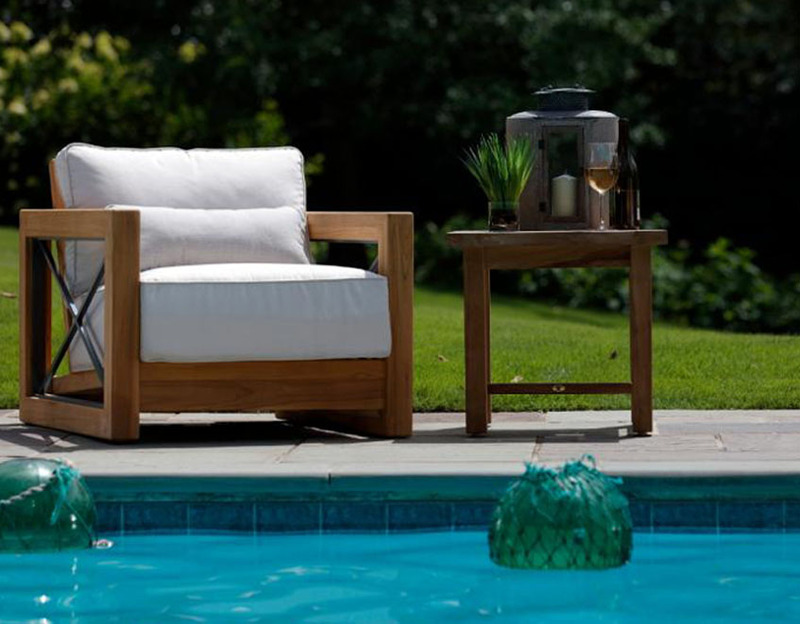 A plush, extra deep, welted dream cushion offers optimal comfort in a luxurious outdoor furniture experience. A transitional and unique statement of comfort with clean geometric lines. 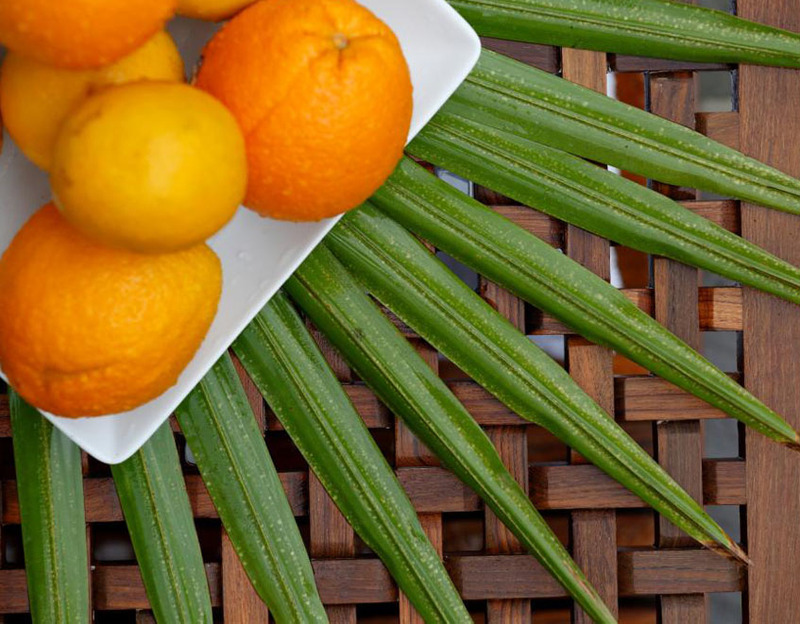 Our Malta is crafted of slow growth plantation teak, framing an airy iron x-pattern. Topped with our ultra deep dream cushion this is the ultimate luxury experience. 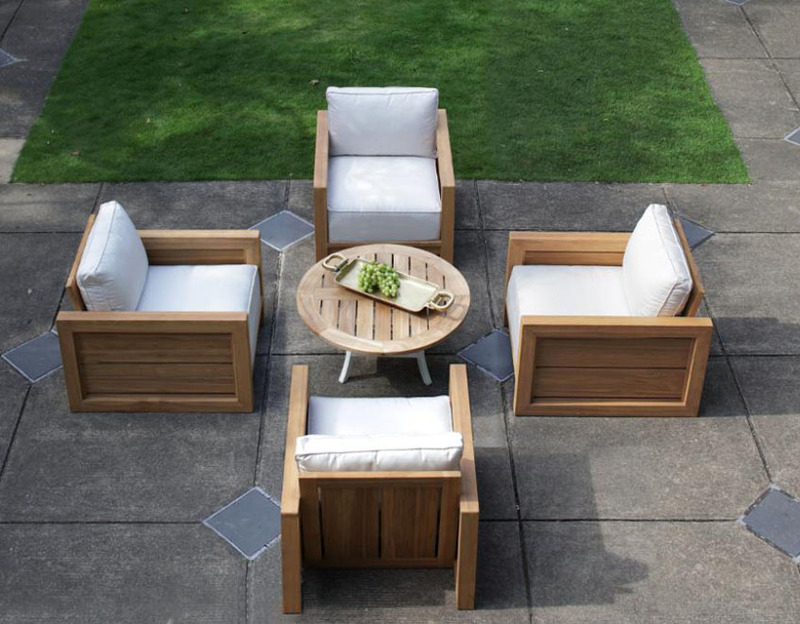 Hand crafted of natural teak and ultra UV resistant N-dura resin in a new finish called Kubu, our Sahara Collection is as durable as it is beautiful. 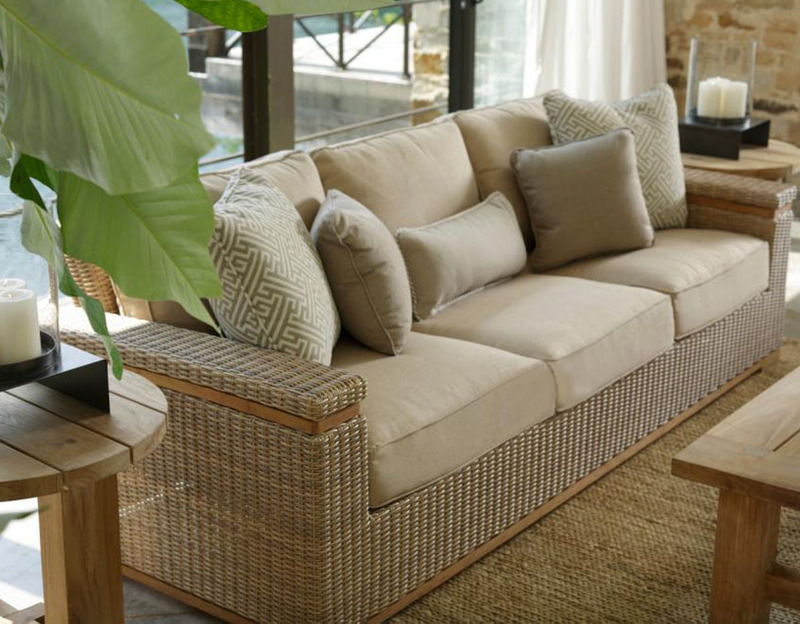 The outdoor lounge chair and sofa features expansive proportions woven with a half ring profile resin wicker extrusion. Each piece features a teak arm inlay and plinth base. 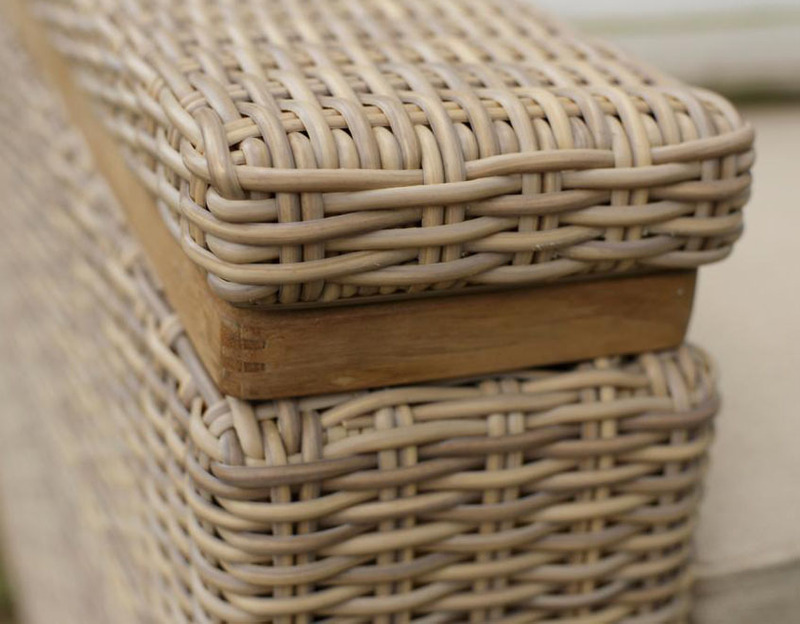 The subtle light and dark variegation of our Kubu wicker is ultra realistic with a natural reed rattan look. The outdoor chaise lounge reclines flat. 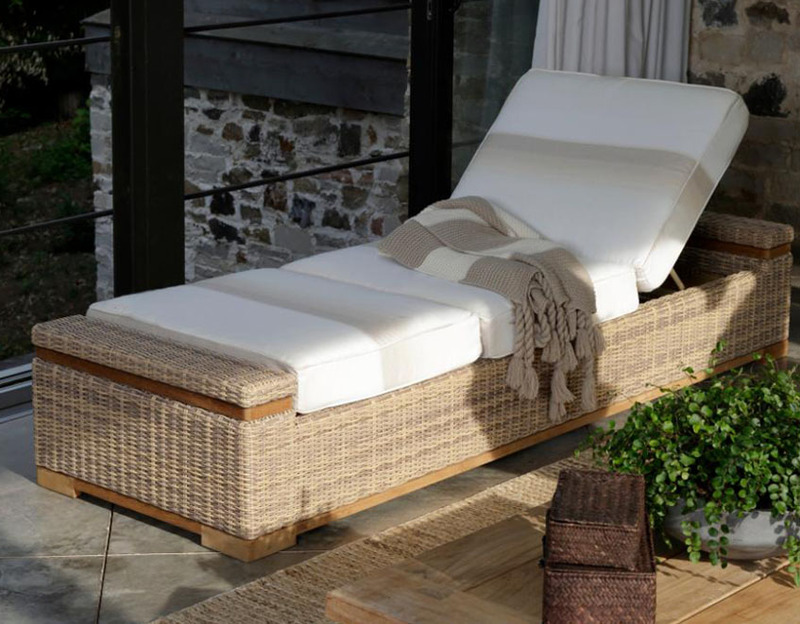 Use two together to make a stunning daybed. Sahara offers a beautiful natural finish to any space. 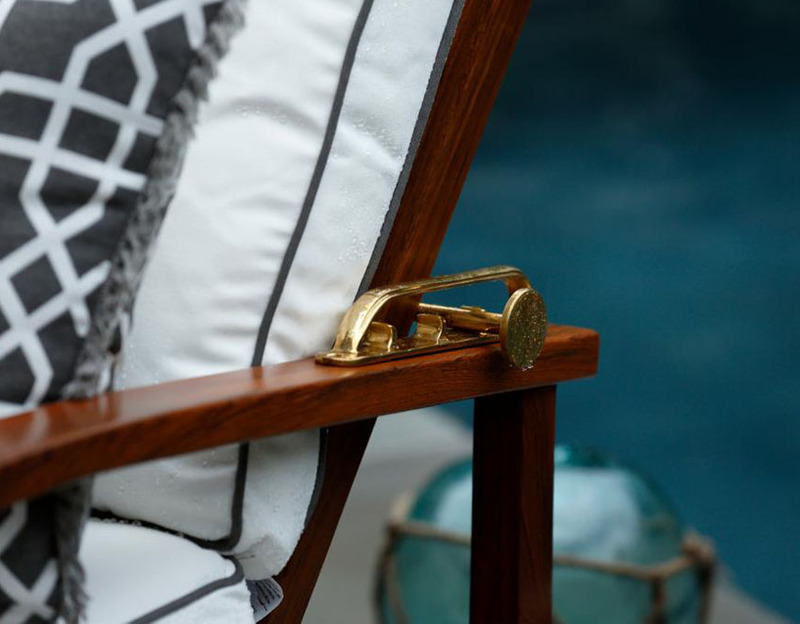 A highly sculptural, hand-woven teak pattern with a solid brass inlay and robust hardware. 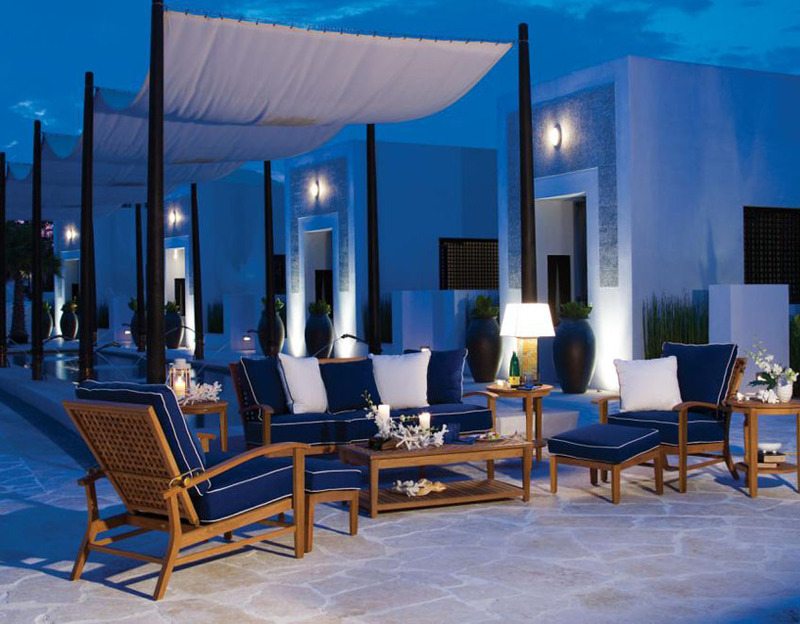 Our Ocean Collection takes luxurious design beach-side. This collection is made for the harshest salt and sun environments. Ocean is a testament to comfort and beauty. Finally, the collection is finished in a welted dream cushion for a luxurious outdoor experience. Requiring precision craftsmanship and state of the art materials, luxury sailing vessels honor the centuries old tradition of harnessing the elements to venture beyond the horizon on the open waters. 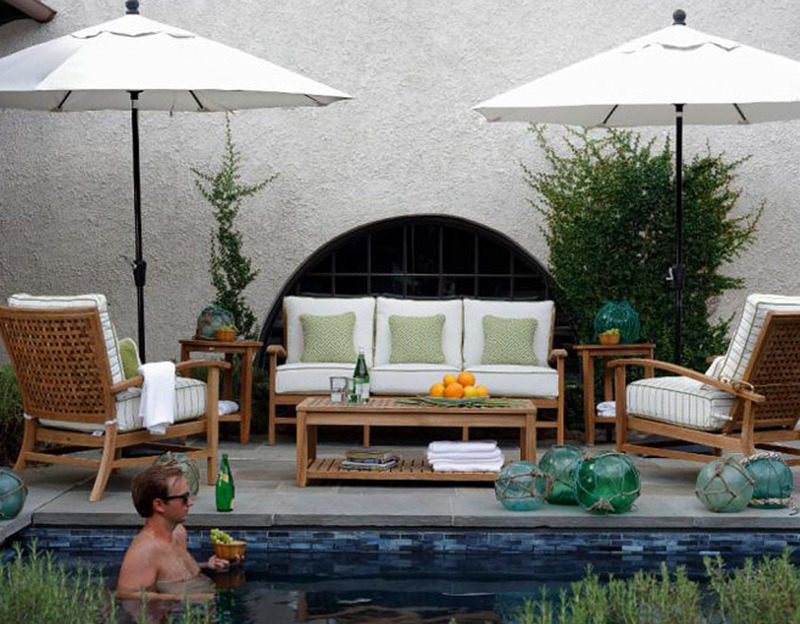 Using old world craftsmanship with state of the art technology, our Tack Collection of luxury outdoor furniture combines the finest slow growth plantation teak, ultra UV resistant resin wicker, hand-wrought aluminum and a dream cushion to help send you to off to experience life’s best moments outdoors. 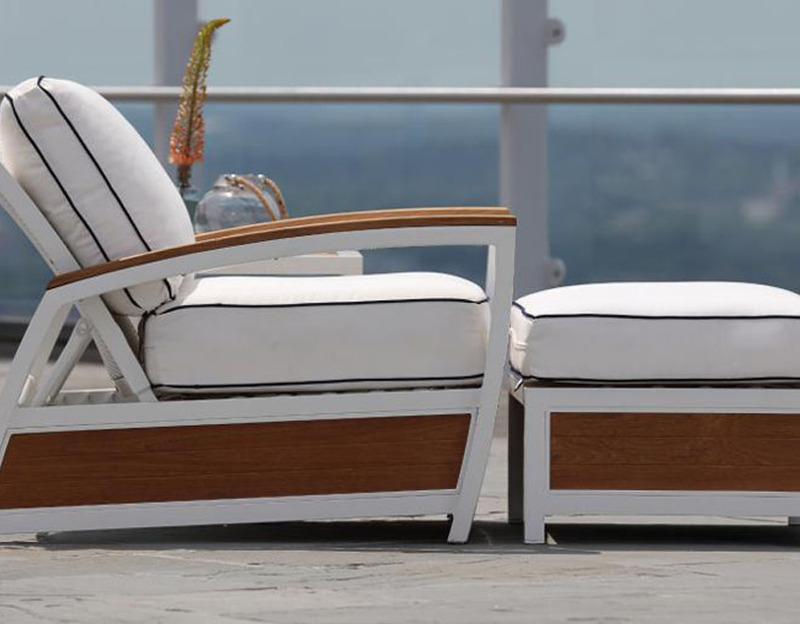 Tack boasts nautical styling with chamfered teak shiplap paneled sides inspired by sporting yachts.